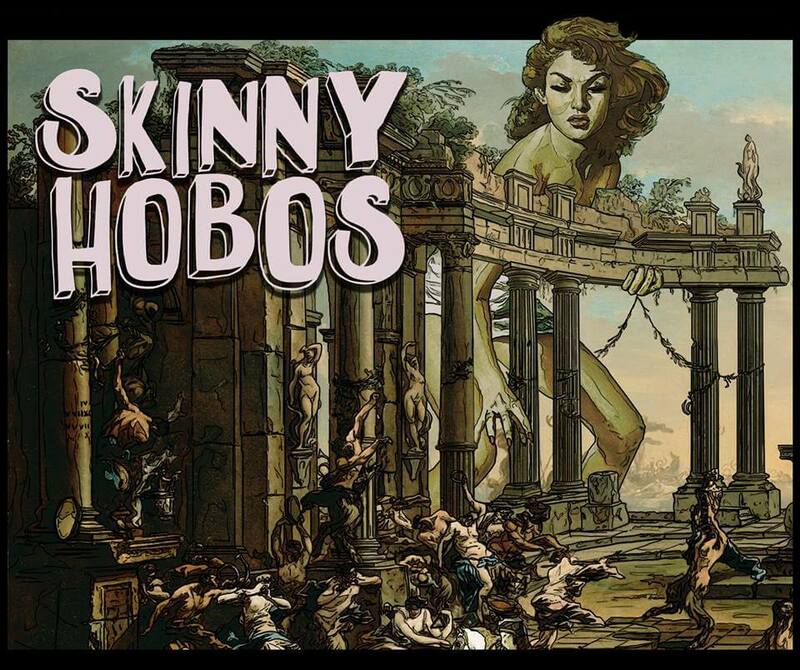 If you haven’t heard already Kiwi band Skinny Hobos are halfway through their nation wide tour in honour of their new EP ‘Lucifer‘ which was released in March and available everywhere you can buy and stream music. Their EP is stella, and you shouldn’t miss out on seeing it performed live! Grab a friend and a ticket and get amongst it! Skinny Hobos are back with a vengeance offering up their first release since their 2018 VNZMA-nominated debut album. ‘Lucifer’ will be released alongside a collection of new and previously unreleased material, available worldwide on March 1st. Having established their riff-heavy sound, the two-piece powerhouse looks to push the limits of what can be achieved with only a guitar and a drum kit.